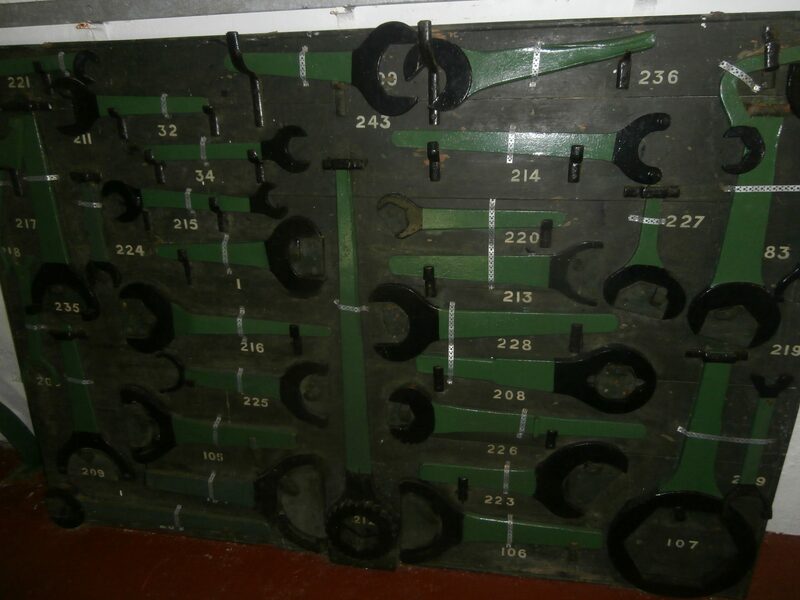 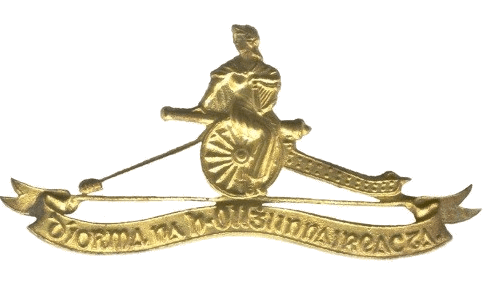 The first part of the Field Trip was a visit to HQ 28 Infantry Battalion, Finner Camp on 25 May. 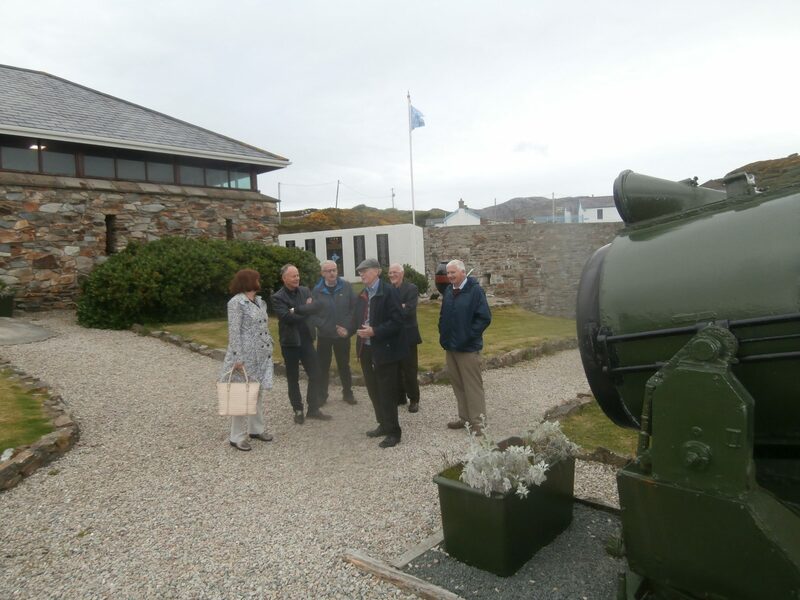 Commandant Martin was the Club’s Guest of Honour at lunch, following which attendees were brought on a conducted tour of the impressive facilities within the Camp. 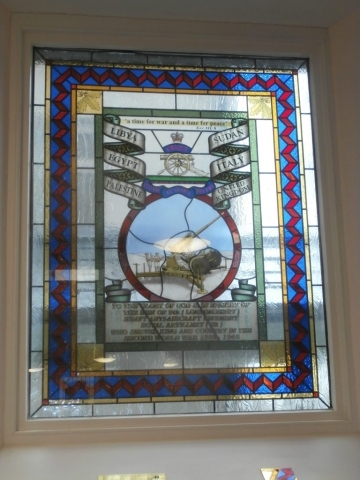 In recognition of the hospitality and support received, the President presented the Club’s Plaque to the Officers’ Mess. 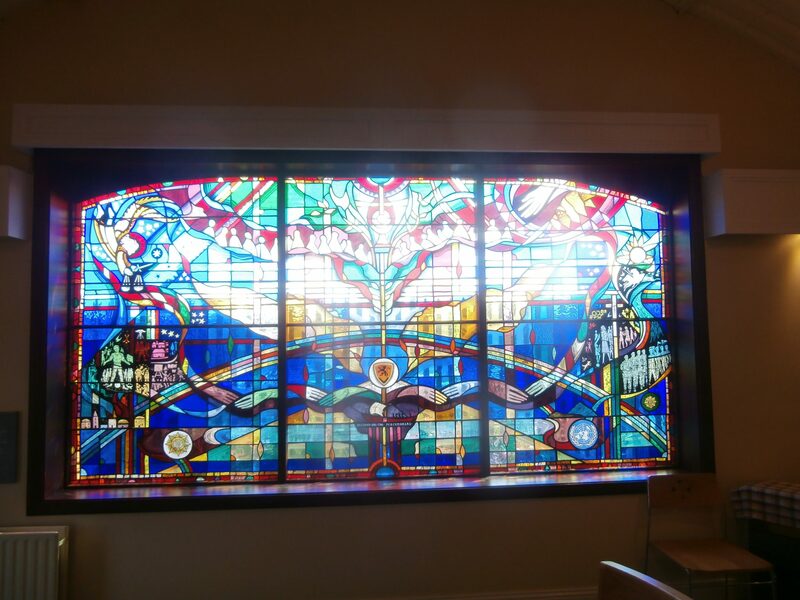 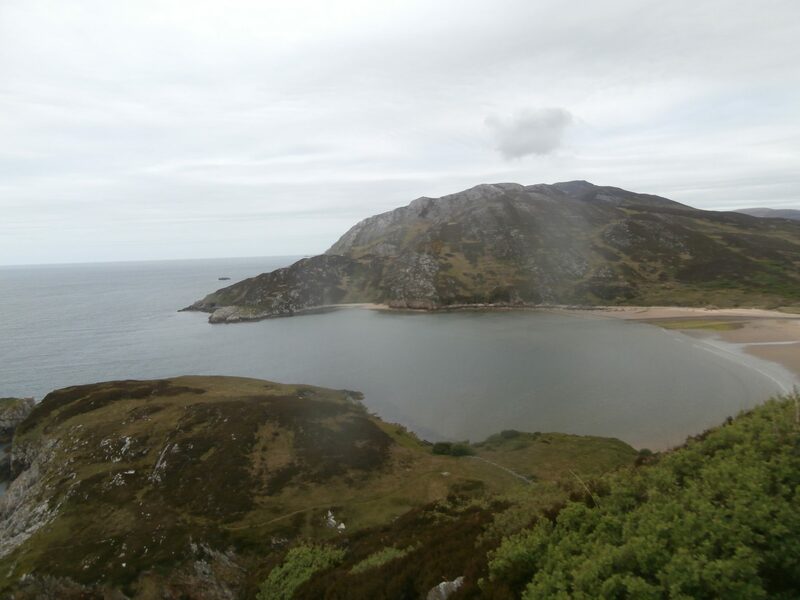 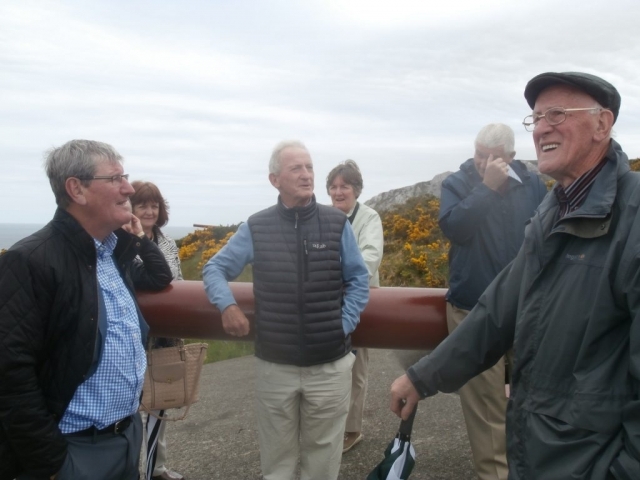 Thereafter, attendees booked into the Innishowen Gateway Hotel, availed of the hotel facilities and enjoyed a communal dinner, before retiring at an appropriate hour. 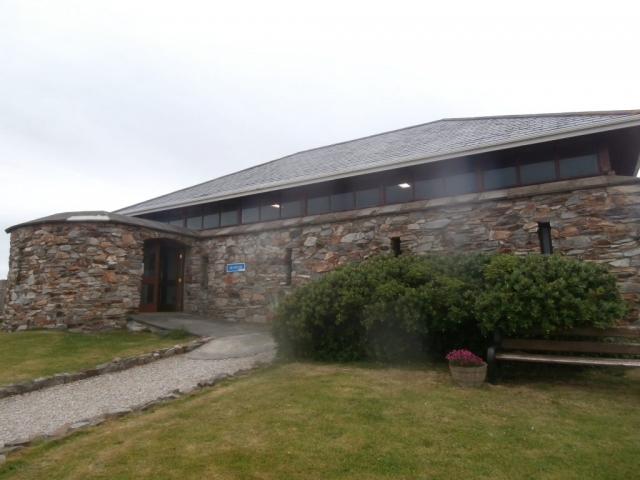 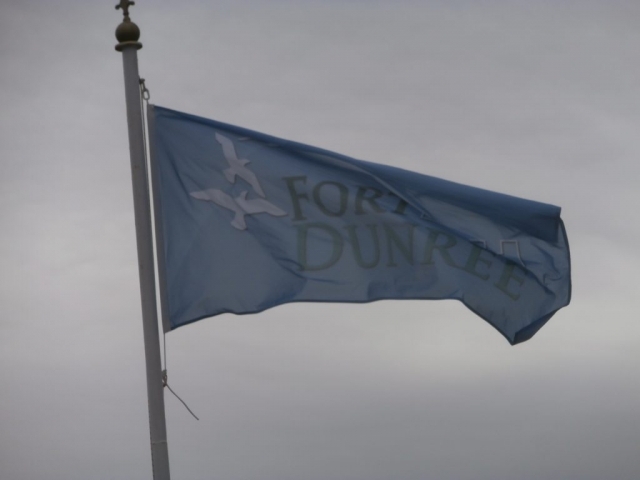 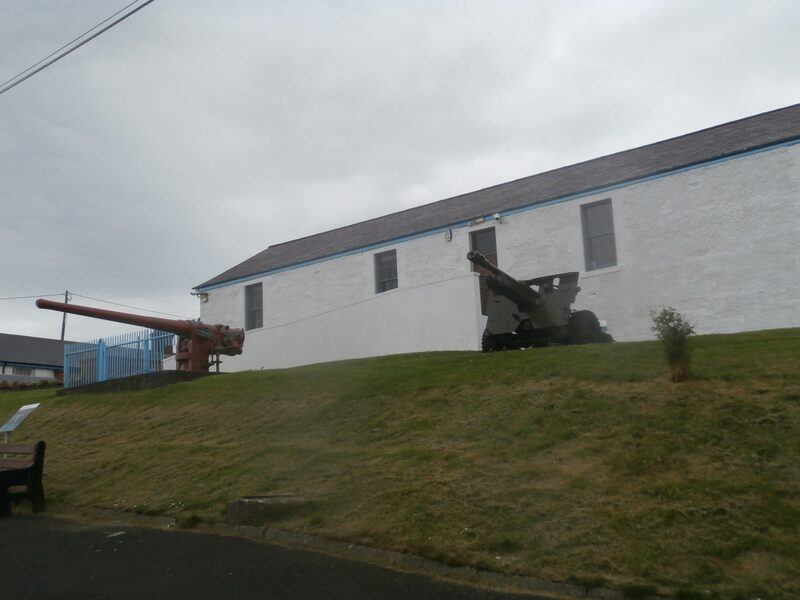 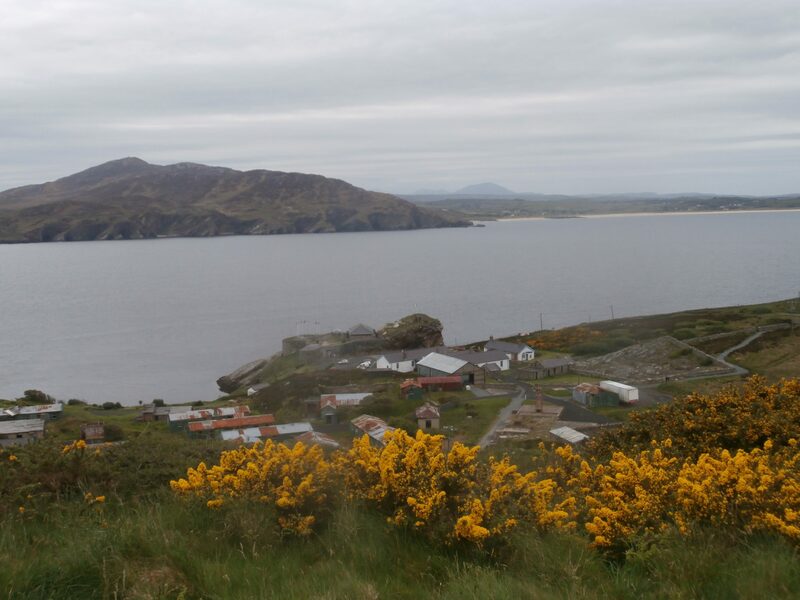 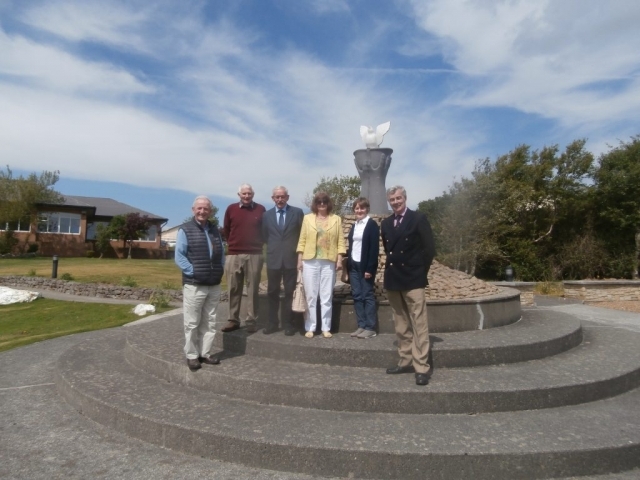 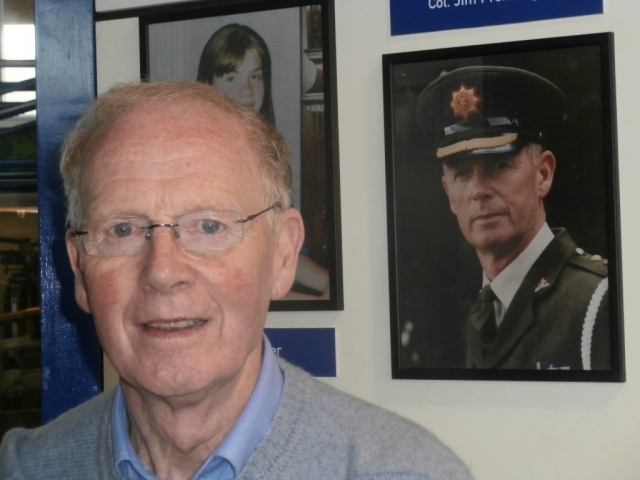 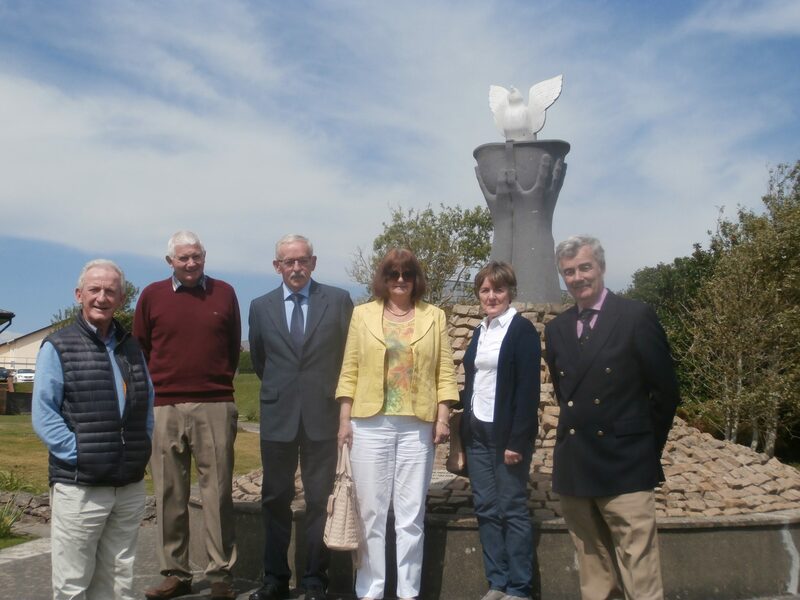 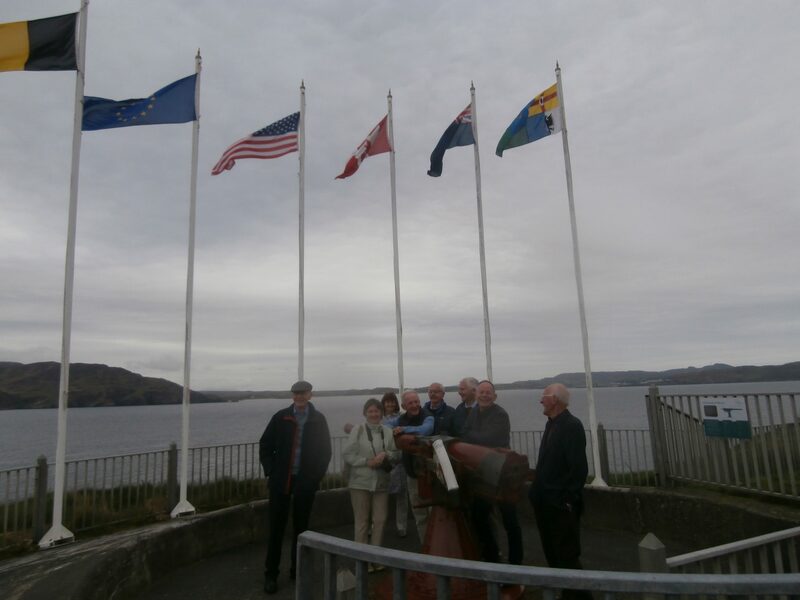 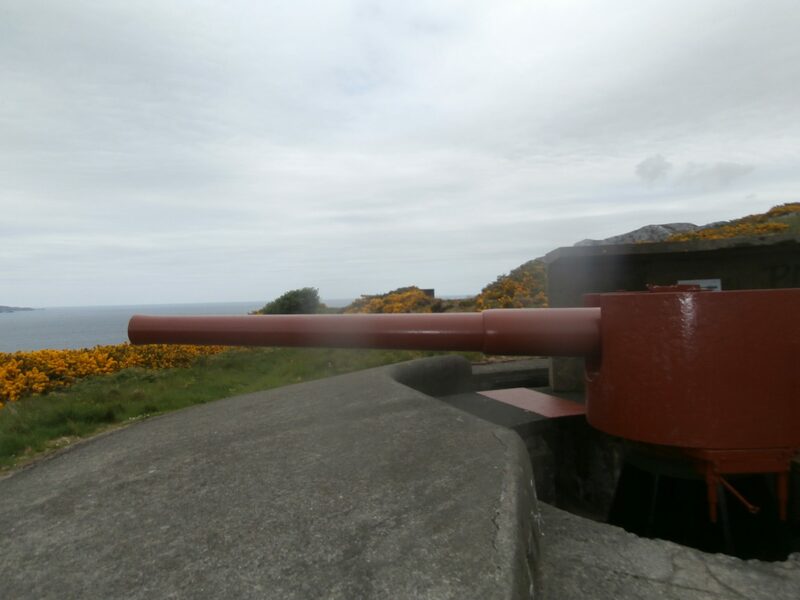 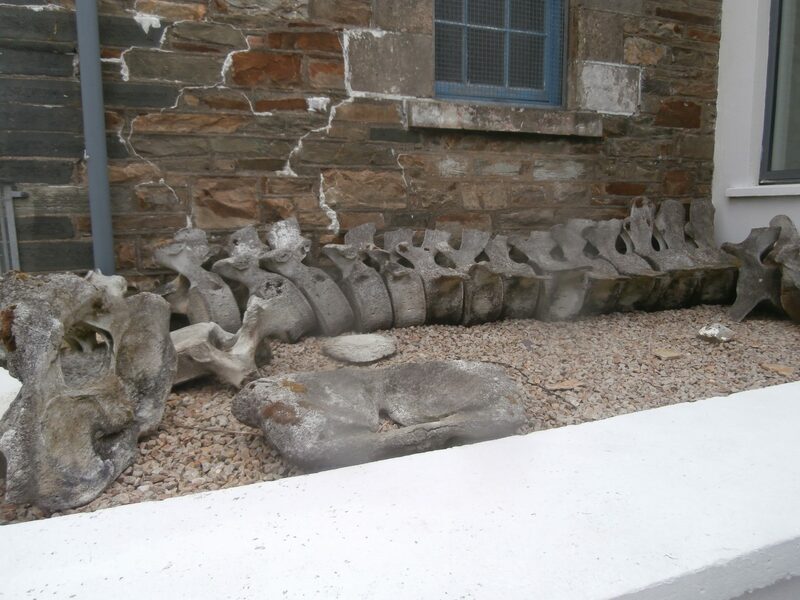 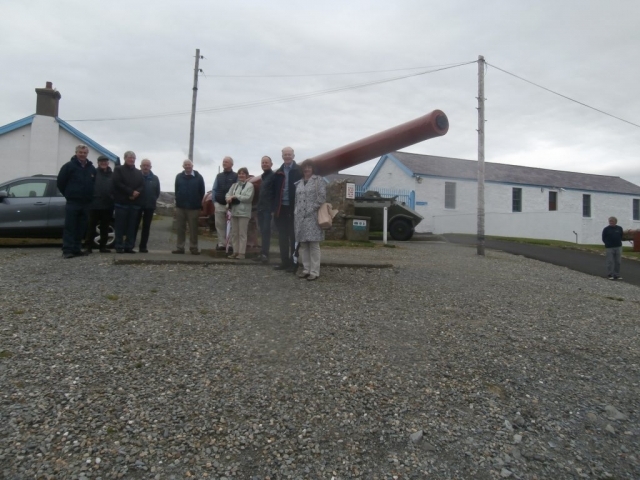 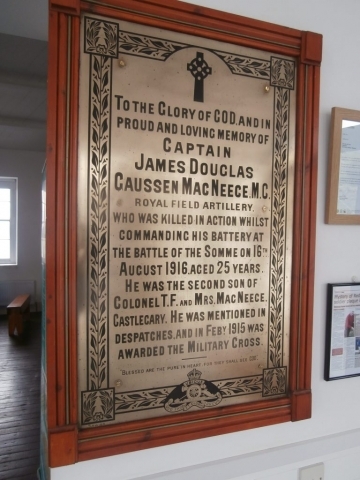 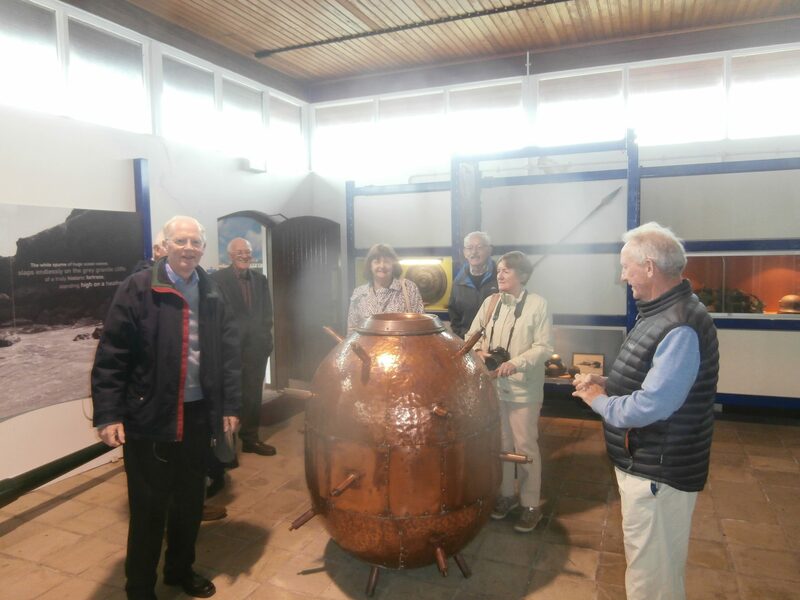 On 26 May, Colonel Brian O’Reilly (Retd) formally welcomed the Club to the Military Museum in Fort Dunree. 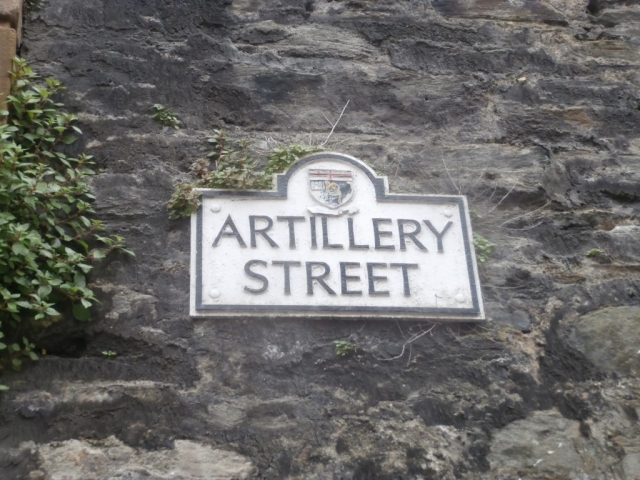 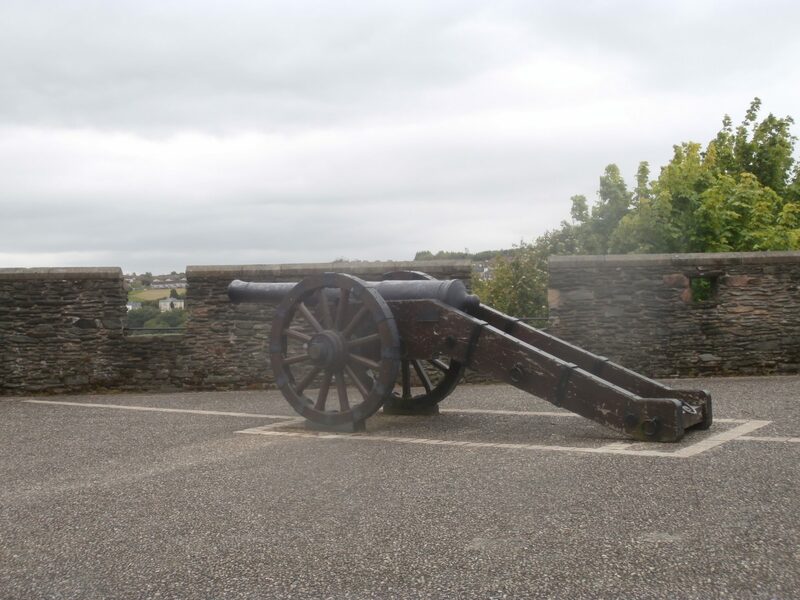 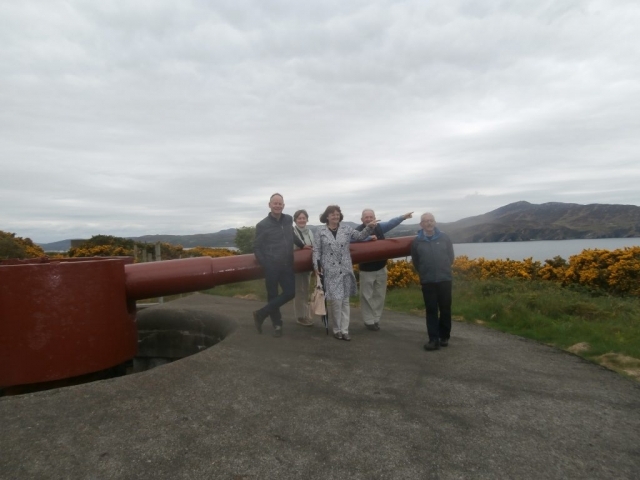 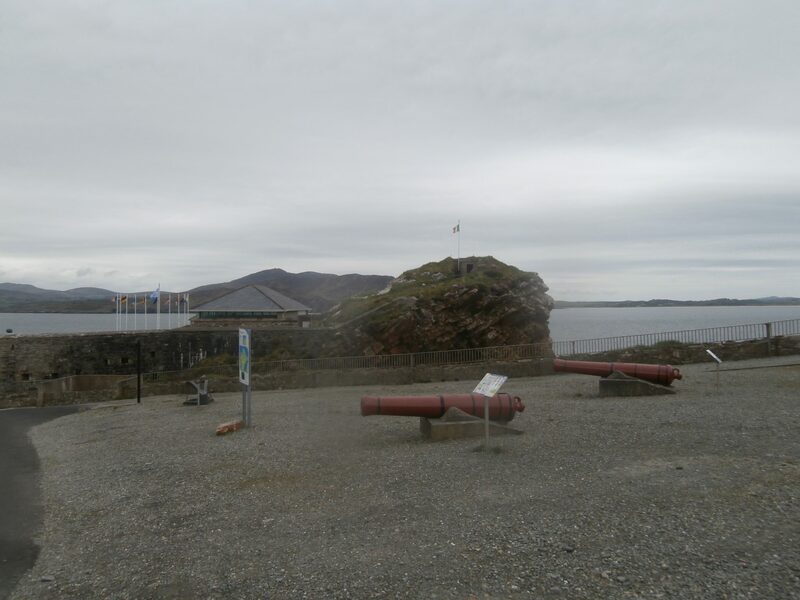 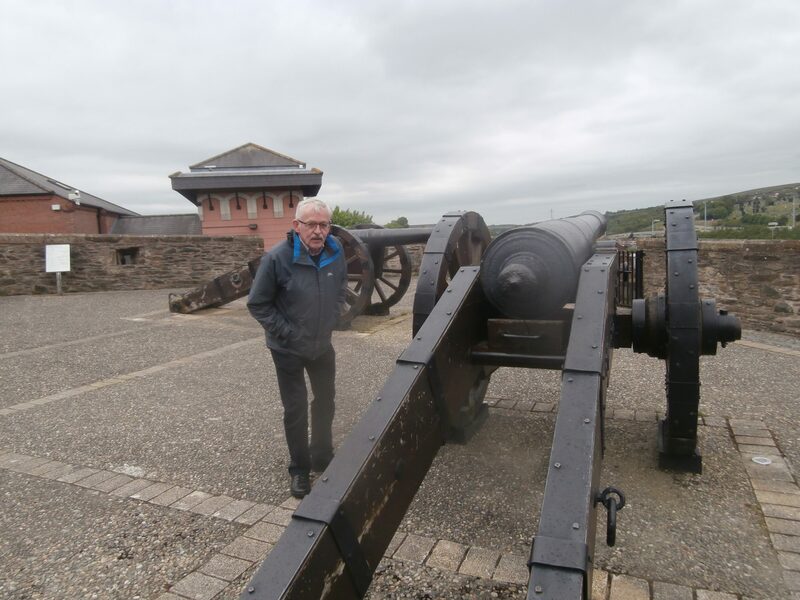 Colonel O’Reilly (Retd) was joined by Colonel Jim Prendergast (Retd) for an extensive tour of the Fort, which included its coast artillery guns, underground bunkers and Military Museum. 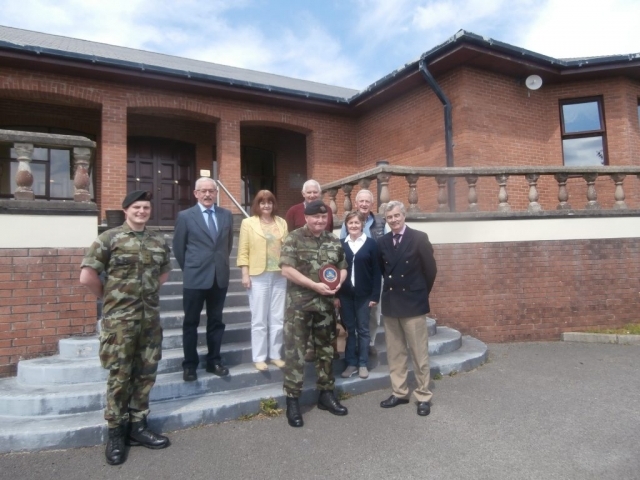 Brigadier-General Paul Pakenham (Retd) presented the Club’s Plaque to Mr McLaughlan, Vice Chairman of the Board of Directors. 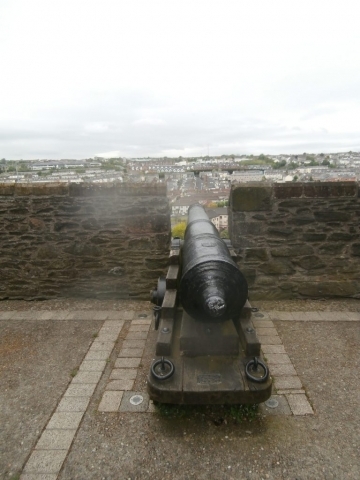 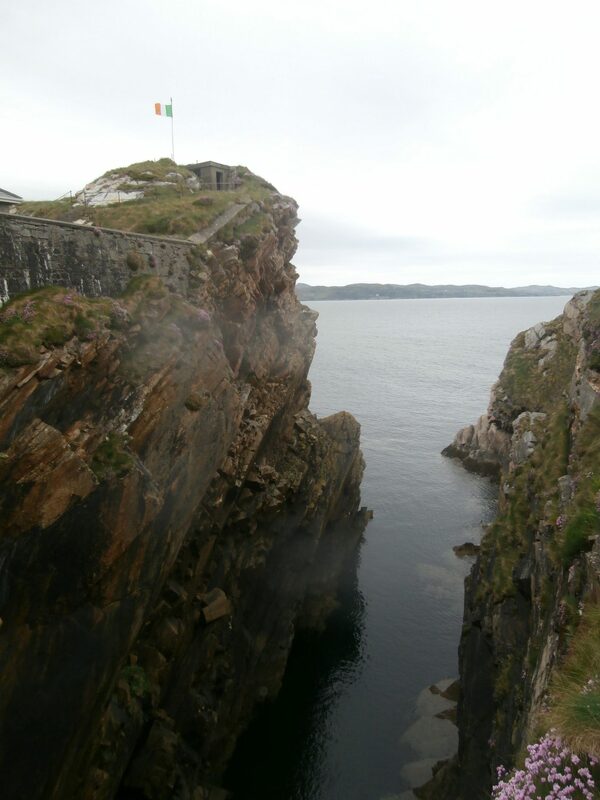 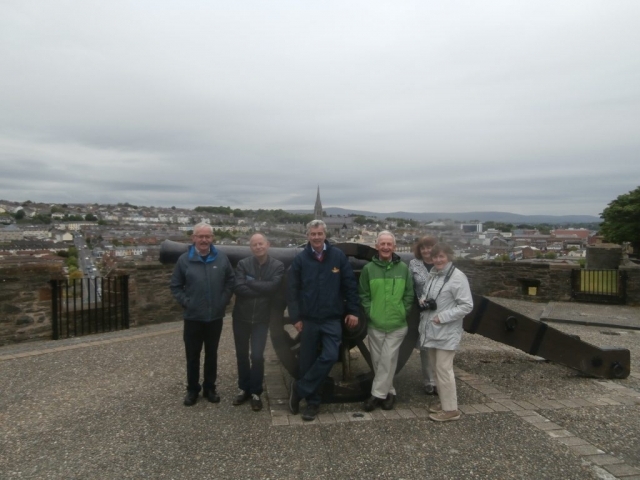 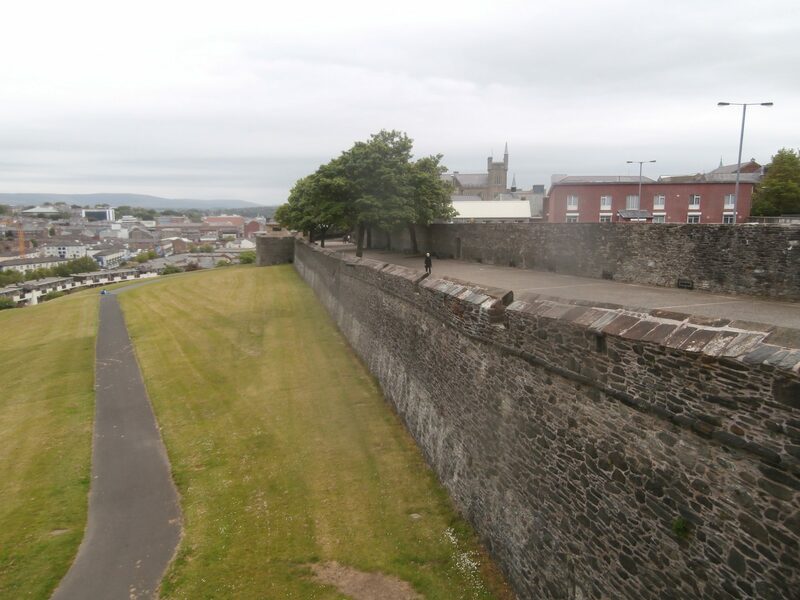 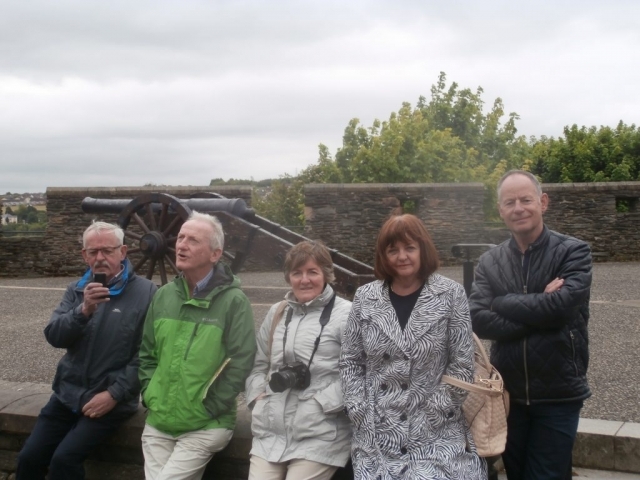 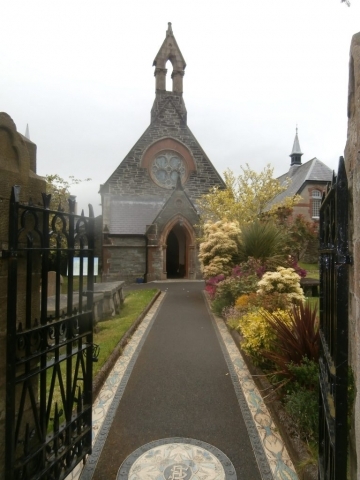 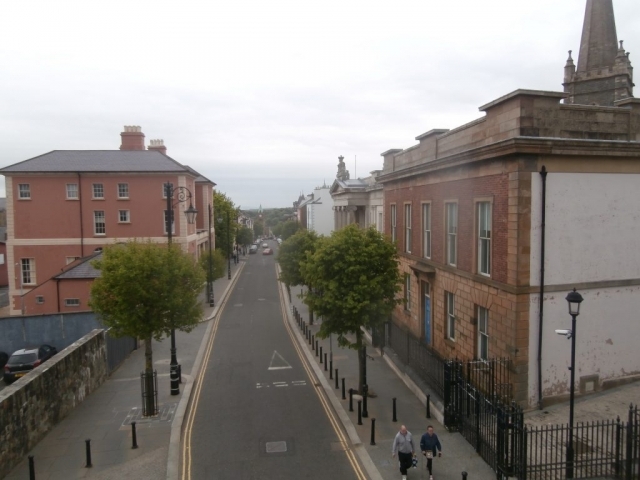 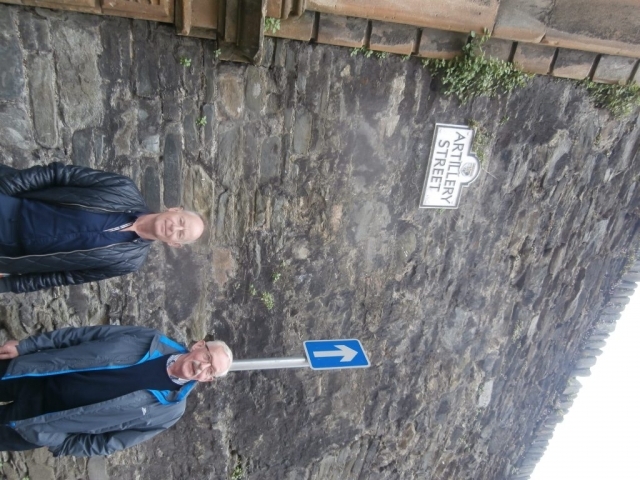 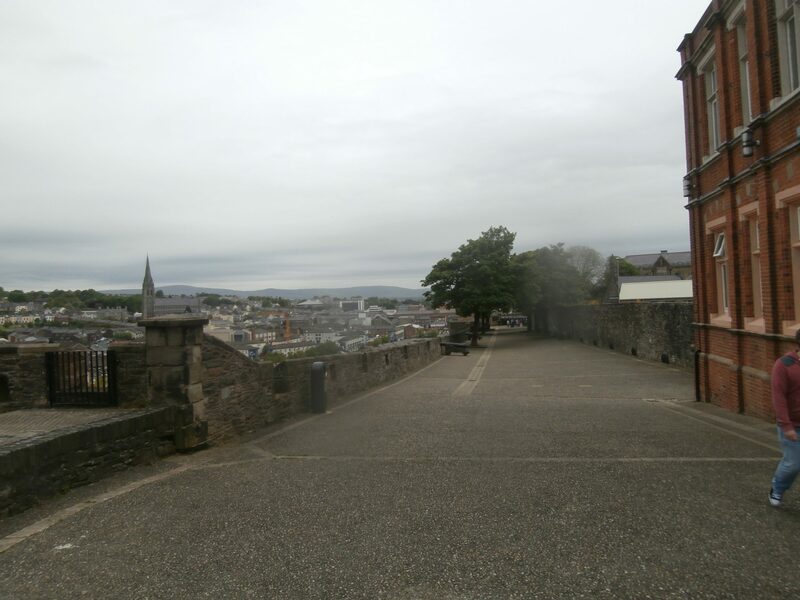 Following lunch in Fort Dunree, the group drove to Derry where it received an inclusive tour of the Walls of Derry.